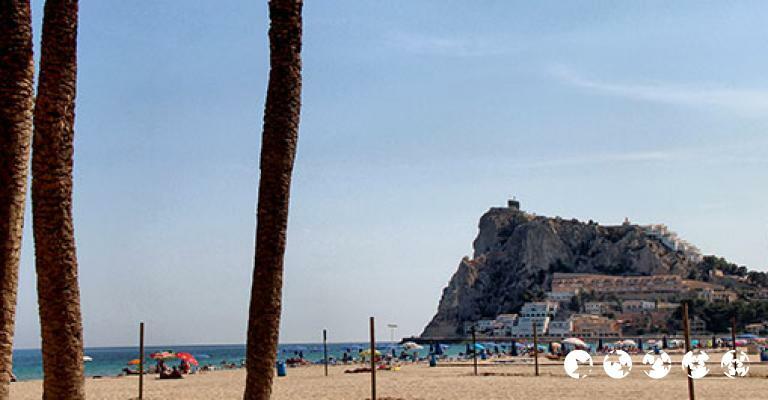 Costa Blanca caters to all tastes – beautiful weather with clear waters matched by perfect unbroken blue skies. 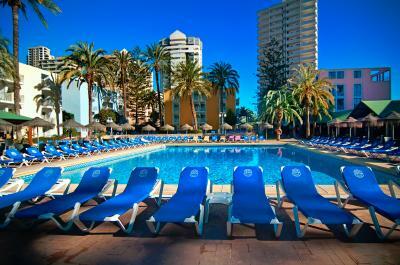 You can play golf or take part in a variety of water sports. 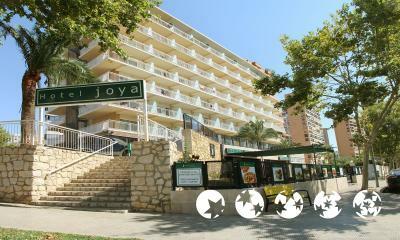 There's also plenty of accommodation in Costa Blanca to suit all tastes. 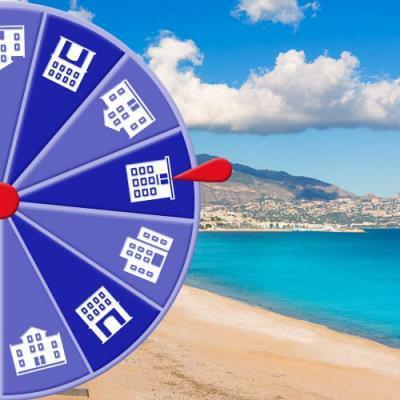 You can stay in a hotel, there's plenty to choose from, so if you want to be waited on hand and foot choose a hotel. 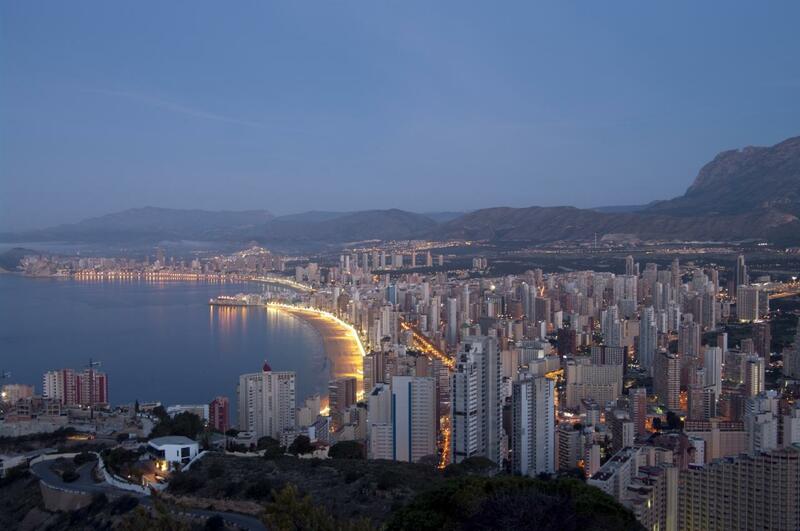 There's a lively nightlife all over Costa Blanca or you can taste a little of the local Spanish cuisine in a cosy restaurant of your choice. 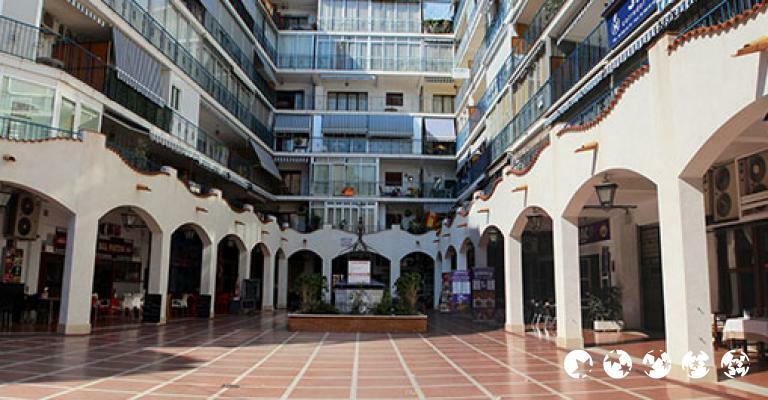 The landscape is stunning with olive trees and orange groves waiting for your inspection. 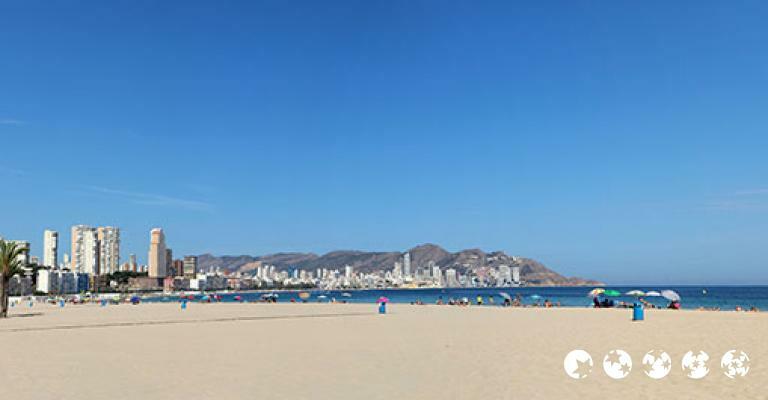 There are so many beautiful towns and villages too to enjoy, and endless golden beaches before retiring to your hotel accommodation. 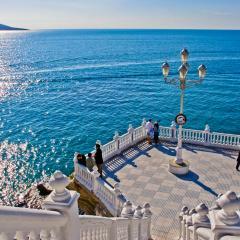 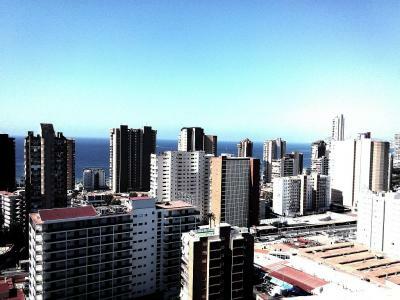 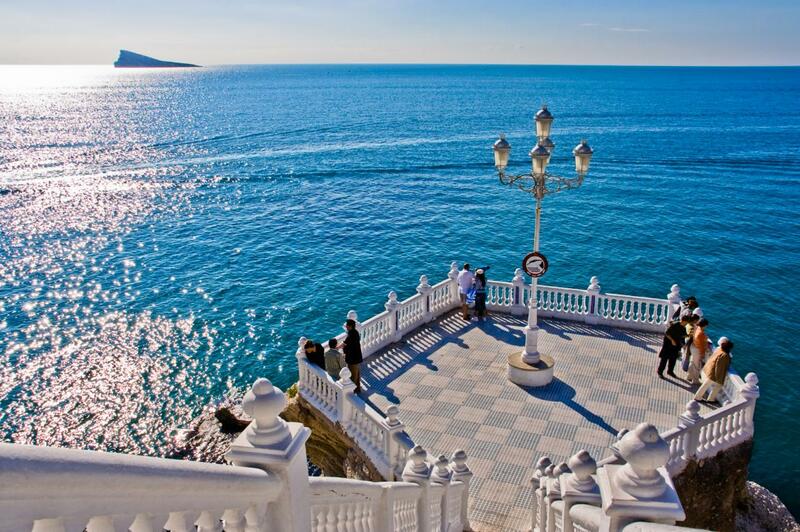 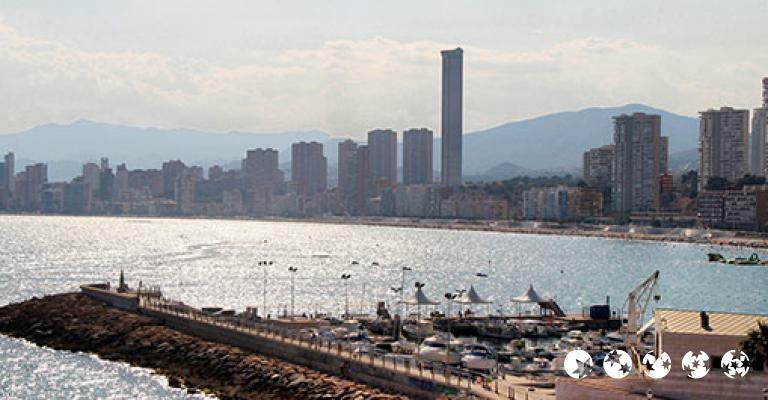 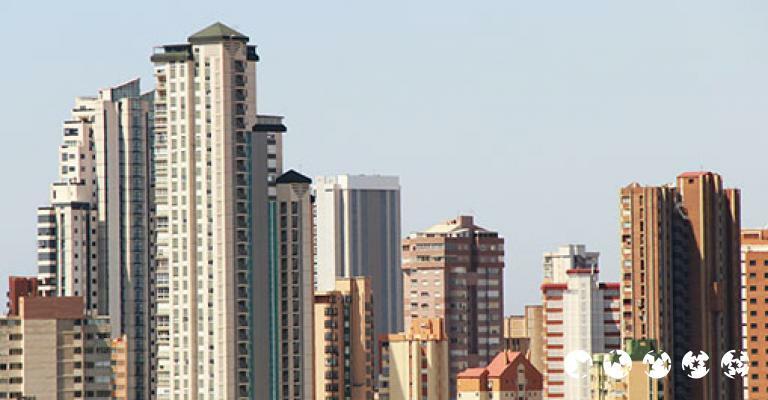 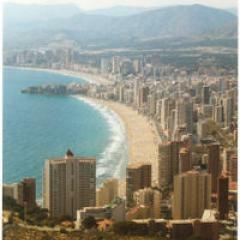 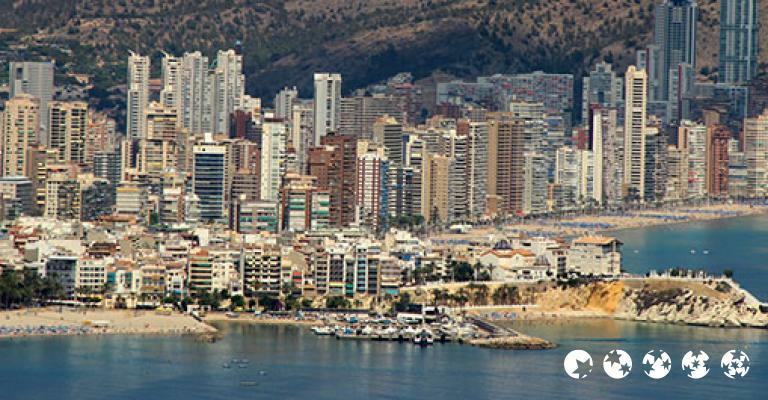 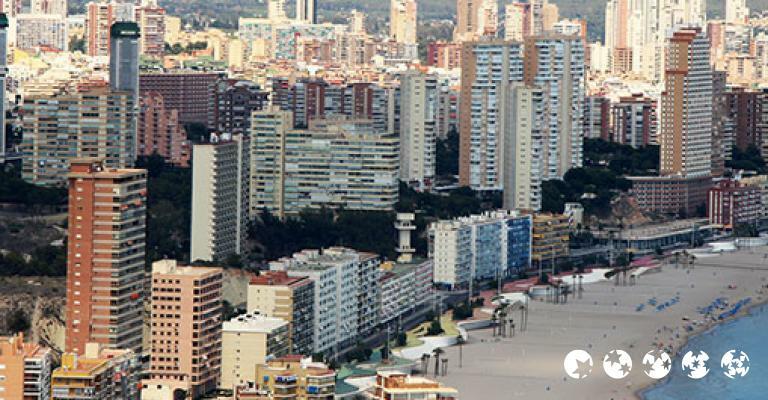 Benidorm started out as a modest village with a strong fishing economy. 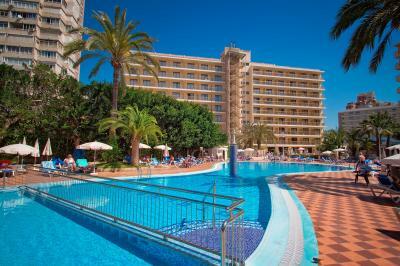 It gradually developed into the popular holiday resort it is today. 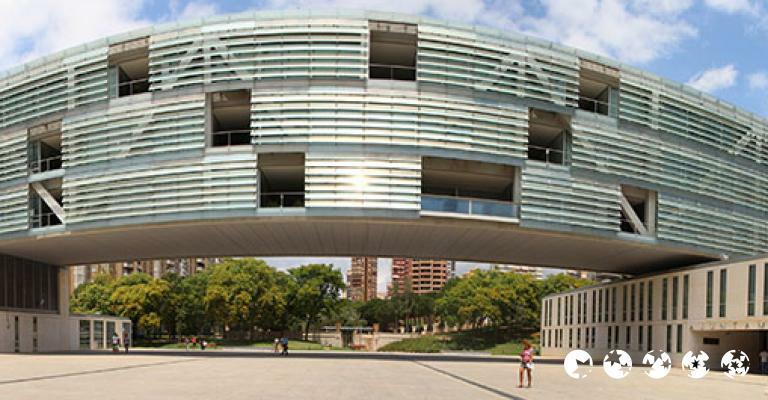 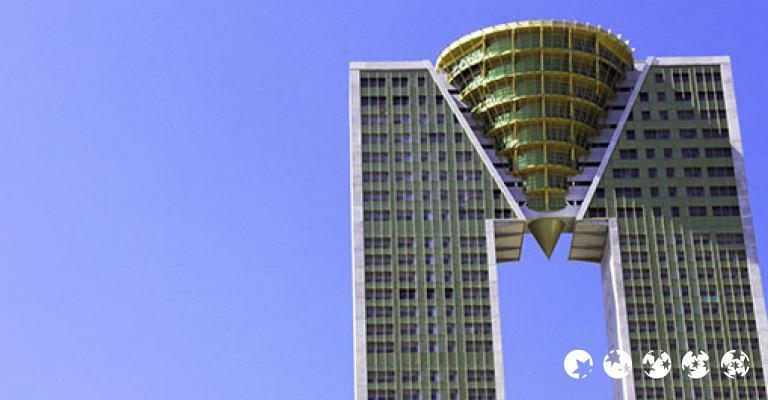 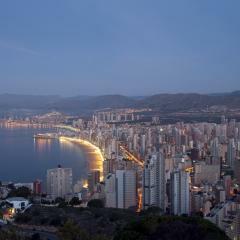 It's still possible to have a restful break in Benidorm even though it's popular. 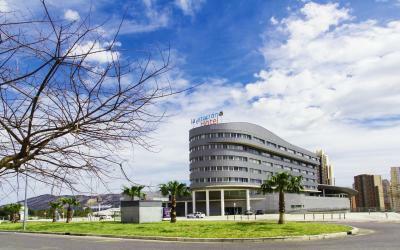 You don't have to travel far in order to see some beautiful and untouched areas of Spain where the accommodation is always excellent. 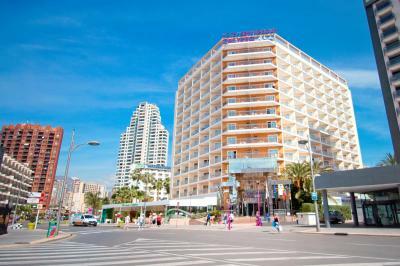 If you want an excellent hotel in Benidorm, the accommodation is perfect, or if you prefer take an apartment, there's plenty of accommodation to suit all tastes and budgets. 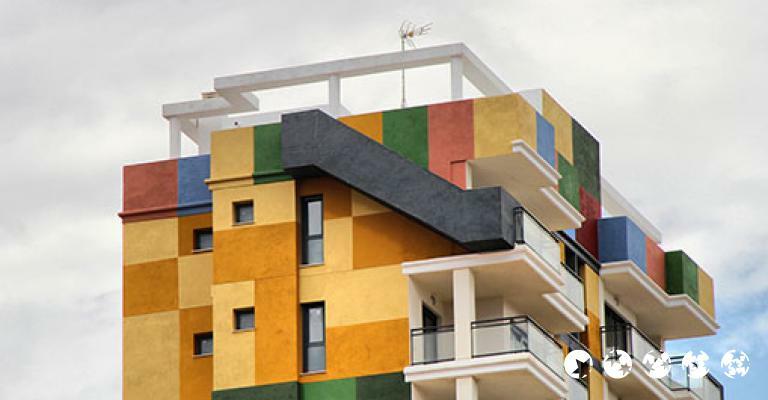 There are plenty of apartments to rent here with plenty of choice. 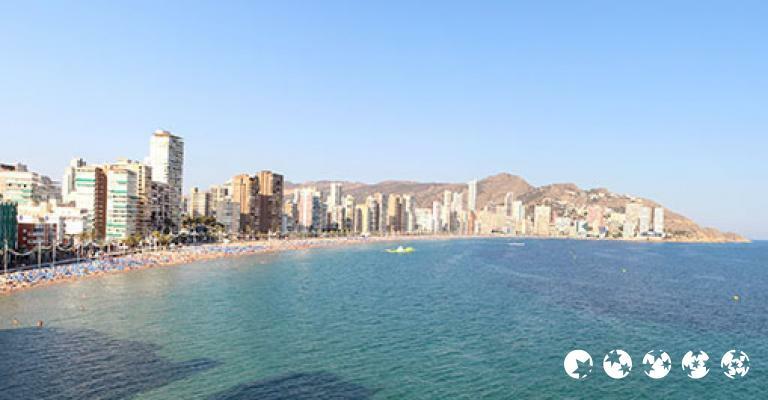 There are the Levante apartments or apartment complexes situated all over Costa Blanca, with stunning villas in Alicante, or if you prefer, an apartment in La Cala Finestrat in Benidorm where you can find an apartment that will fit up to six people. 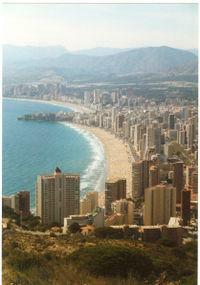 Also just outside Benidorm there is Terra Mitica a theme park full of thrilling rides. 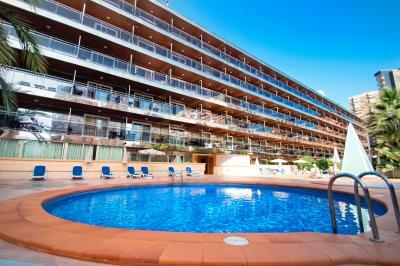 Then there's Aqualandia a large water park with plenty of daredevil slides and a beautiful garden. 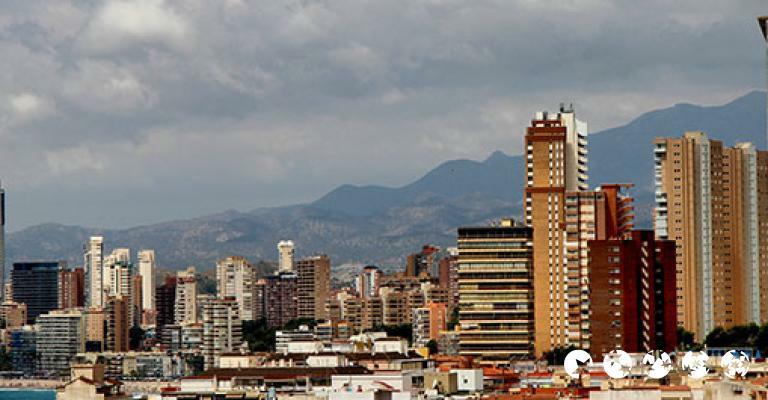 There's also an Animal Park to keep the kids busy. 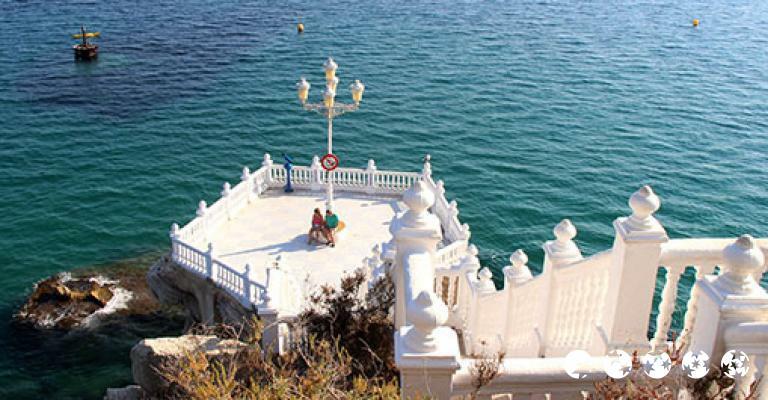 You can also book various trips in glass bottomed boats at the jetty at Poniente beach. 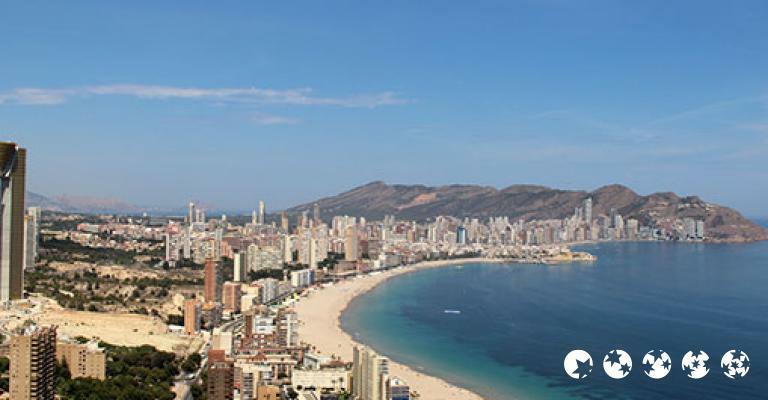 There is plenty to keep you busy in Benidorm, take your holiday here and enjoy all that Spain has to offer with excellent accommodation.